Steve Jobs’ incendiary comments about Android (s GOOG) in his biography have been ruled fair game for Motorola’s lawyers in its upcoming trial versus Apple(s AAPL). The presiding judge laid out some of the ground rules for the case this week, many of which were not in Apple’s favor. The trial is scheduled to start on June 11 in the U.S. District Court for Northern Illinois. That’s not to be confused with the other trial involving Apple and Samsung, which is set for July 30. It’s going to be an interesting summer for Apple’s legal team. Reblogged this on Sasa Marinic. It is understandable that Apple (and any intelligent person) would consider Steve Jobs’ comments about Android to be irrelevant, and not want them to side-track the proceedings. But over all, Mr. Jobs’ comments do reinforce Apple’s position in this case, and so it should not negatively affect the outcome in any way. Since Mr. Jobs is no longer with us, and Apple Inc. has been managed and run by others since last year, his comments may be interesting but they are not relevant to this case. Looks like stevies words are going to come back to bite apple in the rear. If he had gotten cancer treatment instead of relying on hippie medicine he would be here to see this. Too bad that egomaniac didn’t get to see it. Wouldn’t they be hearsay and out of context? How could a judge possibly allow them to be included without explanation? Just a thought, did you consider actually looking into the facts here or are you just lazy?? Walter Isaacson has well over 40 interviews with Jobs, and according to him many are on tape. So no, a verifiable statement knowingly made by Jobs is not hearsay. Out of context? You don’t even know what the context is. As for “how can the judge…” he’s the judge genius. You explain things to a judge, not vice versa. Go look the word “j-u-d-g-e” up, that should solve the mystery for you. They would be admissions of a party opponent and excluded from the hearsay rules. (5) Statement of a deceased person. In actions, suits or proceedings by or against the representatives of deceased persons, including proceedings for the probate of wills, any statement of the deceased, whether oral or written, shall not be excluded as hearsay provided the Trial Judge shall first find as a fact that the statement was made by decedent, and that it was made in good faith and on decedent’s personal knowledge. No, it wouldn’t be hearsay. Hearsay would be someone saying, “Steve Jobs told me that Eric Schmidt punched him” as evidence that Eric Schmidt punched him. It would be considered hearsay because the person speaking did not actually witness an event, they were merely repeating the recollection of someone else witnessing an event. 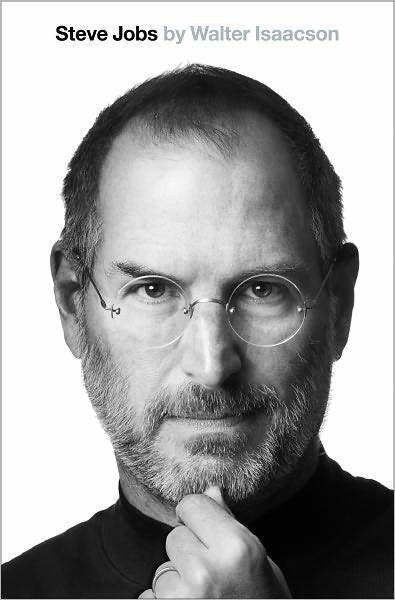 In this case, what was written in the biography was direct testimony to what the witness (the author) heard Steve Jobs say and it was written down. They might get the author onto the witness stand.